Let us introduce you to the dynamic, stylish and hard working country girls who make up our team! Founder of Humble Country and Mum of 3 boys, Vicki brings more than 15 years of London event organising experience to the table! Doing up her own old cottage, falling in love with sourcing vintage homewares she wondered why there was not one place where you could buy from a collection without travelling miles. 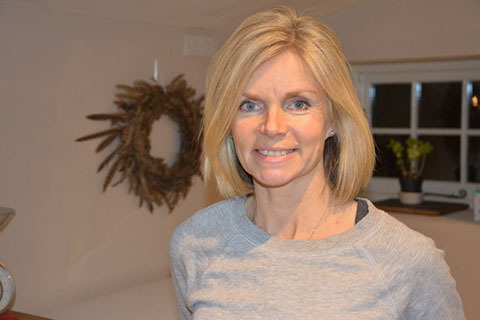 She formed Humble Country and went on to join forces with Kirstie and Louise and the team is now putting together a series of brand new events across Oxfordshire and surrounding areas. 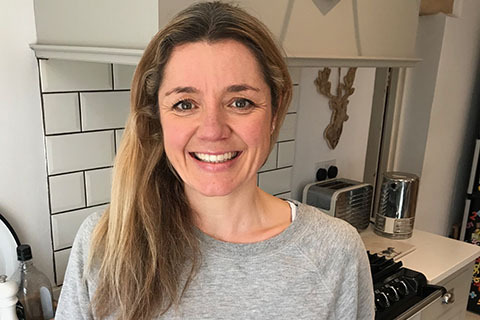 Having relocated to a farmhouse in leafy Bucks after a career in travel and the hectic world of sporting events at M&C Saatchi, Kirstie now puts all of her energy into looking after her two 2 girls, a dog and a husband. Never one to sit still for long Kirstie has been freelancing, helping a new business start up, learning upholstery and throwing her enthusiasm into sourcing and updating vintage treasures for the home. Her vision for Humble Country is to bring inspiring people and pieces together to create something unique that you won’t want to miss.